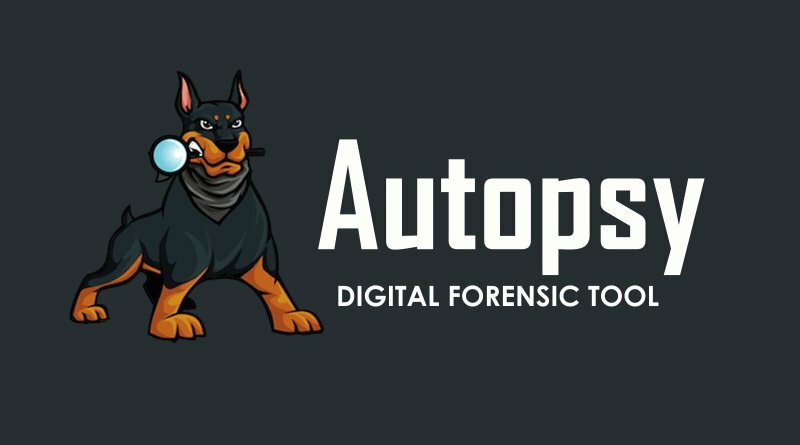 The Autopsy is a forensic tool which is used by the military, law enforcement, and corporate examiners to investigate what had happened on a smartphone or a computer. The Autopsy has a plug-in architecture which allows the user to find add-on modules or even develop custom modules written in Java or Python. Multi-User Cases: Collaborate with your fellow examiners on large cases. Keyword Search: Text extraction and the index searched modules allow you to find the files which mention specific terms and find the regular expression patterns. Web Artefacts: Extracts web activity from common browsers to help identify user activity. LNK File Analysis: Identifies shortcuts and accessed documents. Hash Set Filtering: Filter knew good files using NSRL and flags known bad files using custom hash sets in HashKeeper, md5sum, and EnCase formats. Tags: Tag files with arbitrary tag names, such as ‘bookmark’ or ‘suspicious’, and add comments.